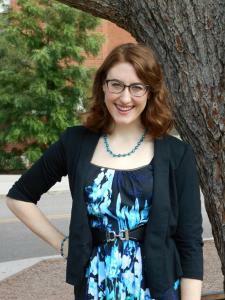 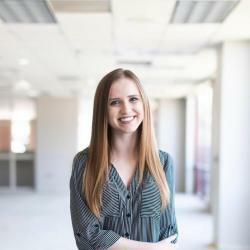 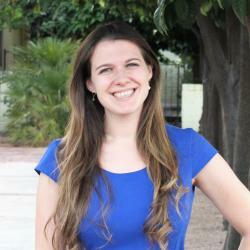 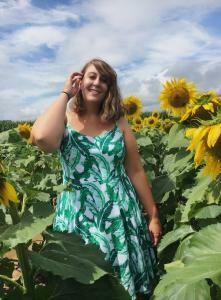 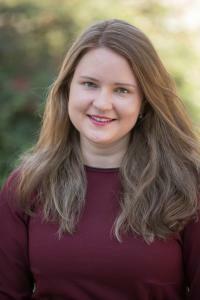 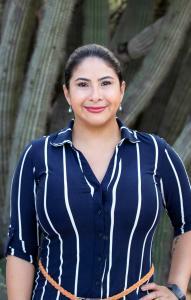 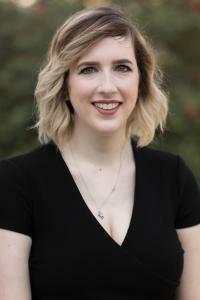 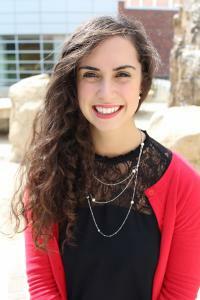 Christine Filer is a PhD candidate at the University of Arizona, with a focus in political communication. 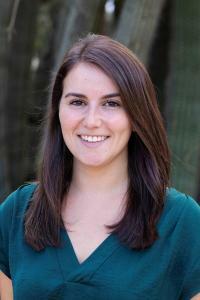 She is also a research analyst at Langer Research Associates. 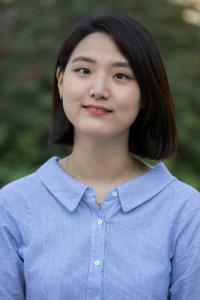 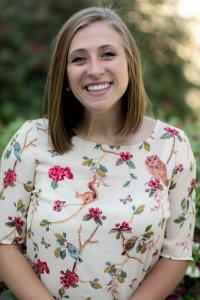 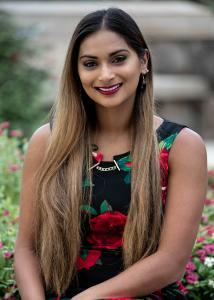 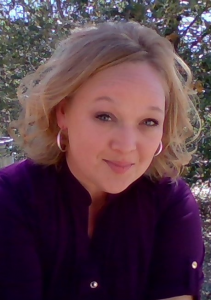 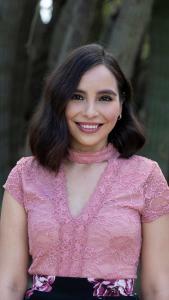 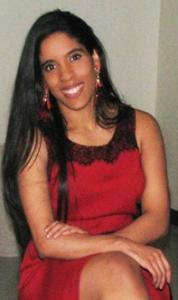 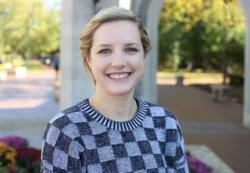 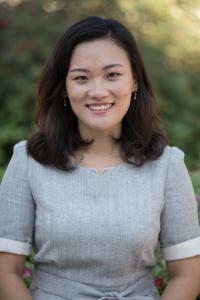 Her research interests include public opinion, American politics, and media. 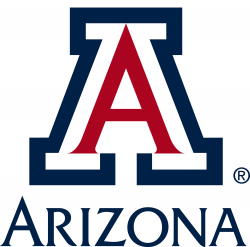 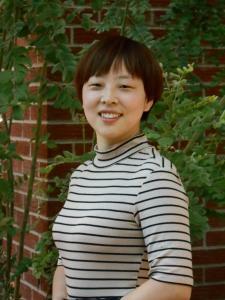 Jian Jiao is a first-year Ph.D. student in the Department of Communication at the University of Arizona. 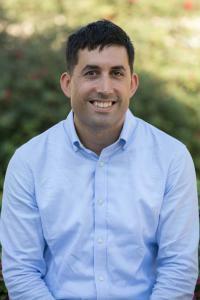 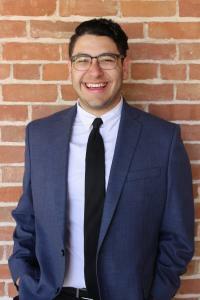 His primary research interests include relational communication, health communication, and social influence.